Reiki is a powerful system of natural energy healing. Reiki works on a physical, emotional and spiritual level so is a truly holistic therapy. It can help change negative thought patterns, increase clarity and concentration, balance emotions and quieten the mind. Reiki is one of the safest treatments and can be implemented even on children and pregnant women. This gentle therapy is becoming ever more popular. It is versatile and non-invasive – the client remains fully clothed and the practitioner uses different hand positions around the head, shoulders, stomach and feet. This ancient form of healing was rediscovered in the mid 1800’s by a Japanese born Buddhist monk, Dr. Mikao Usui. The word Reiki is made of two Japanese words – Rei which means “subtle spiritual wisdom” and Ki which is “life force energy”. (known as ‘chi’ in China and ‘prana’ in India) Eastern medicine has always recognised and worked with this energy, which flows through all living things and is vital to well-being. This thorough practical one-day course will be the perfect grounding for your first attunement to Reiki. You will receive level one attunements as well as guided meditation to relax the mind and body. This will open up the chakras to enable the flow of the Reiki energy. 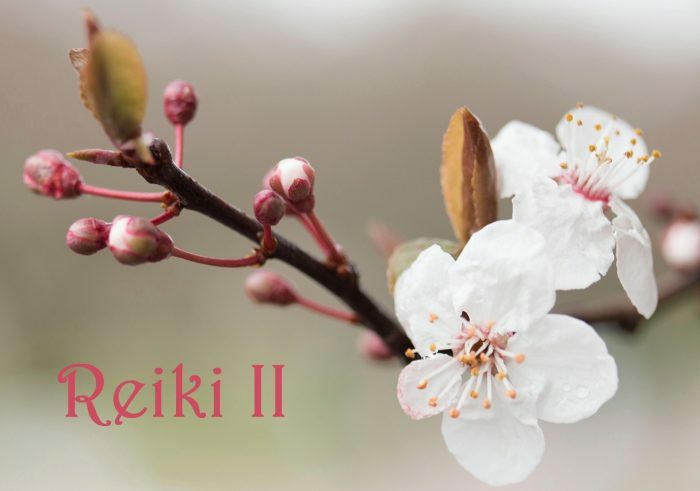 The Usui system of Reiki healing is a very simple yet powerful healing technique that is easily learnt, easily given and received by anyone. 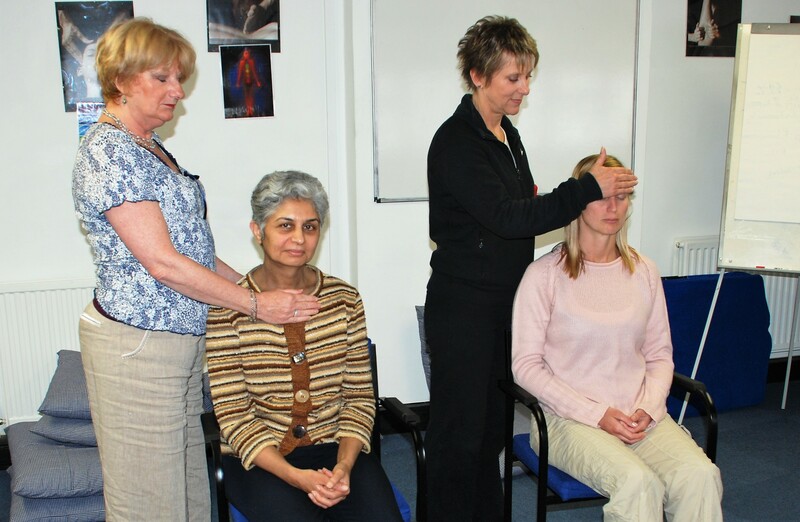 At the end of the course, you will feel the flow of Reiki and be able to give treatments to family and friends. The more you practice the stronger the flow of energy. No prior qualifications are needed. It is suitable for complete beginners to practice energy work, as well as anyone wishing to re-do their Reiki training. There are no special requirements. You just need to be open-minded and be prepared to spend a day with like-minded people, exploring an exciting energy method. There will be a maximum of 6 people on each course allowing time for individual attention. It will be taught in a relaxed and personal style with plenty of time for questions, working with the new skills and on your specific healing strengths. The course is a mixture of theory and practical and students will be required to wear comfortable clothing and bring a small blanket and pillow. In the week leading up to the course try and de-stress by taking more time for yourself. Avoid alcohol at least a week before the class and caffeine and nicotine at least a day or so before beginning the course. 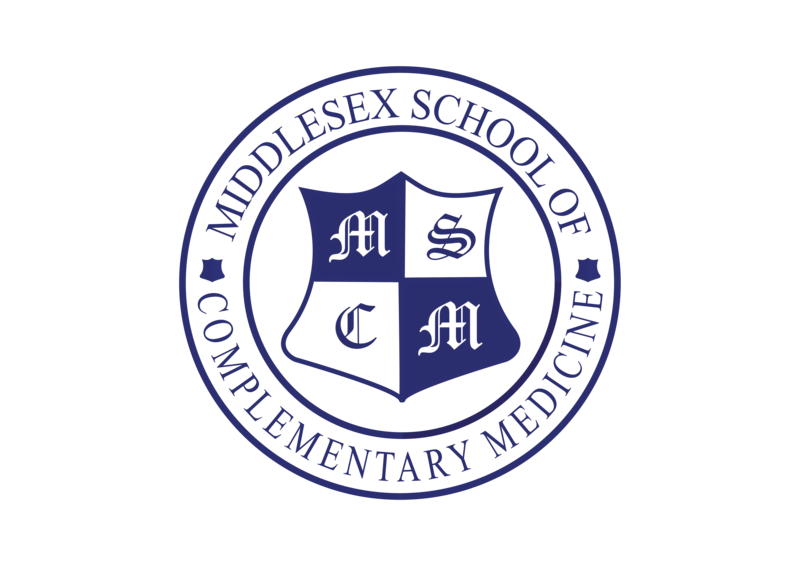 This is the Practitioner Level so attendees will be able to set up their own practice and give professional treatments. You will learn three of the four Reiki symbols and how to apply them in sessions, as well as how to send Reiki healing distantly across time and space. Level 2 is concentrated on the symbols and their meanings as these allow the practitioner to connect more deeply and draw on the qualities that these symbols represent. The symbols can be used to cleanse, energise, protect and connect. They can be placed over doors and in corners to protect a living space and used to send healing to loved ones and ancestors, even Mother Earth. In view of this, practitioners may discover changes in their personal growth and mindset as emotional and spiritual vibrations are raised. This course is suitable for those who have completed Reiki Level 1 and wish to enhance their energy work. Most therapists have a great deal of skill in the clinical and technical aspects of their chosen therapy however many have less confidence in understanding and working with subtle energies and have a fear of going beyond the physical. Centuries of wisdom from Eastern philosophers have taught us that just as our bodies have a physical anatomy, we also have an “energy anatomy.” Disturbances within the energy fields in our body can have a negative effect on our overall health and trigger any number of adverse physical and emotional symptoms. An energy blockage can manifest itself in many forms, ranging from chronic or acute pain to emotional disruptions. Practitioners learn different techniques within their specific therapy but common to all is the power of touch. Touch is the core ingredient of many therapies. It works on so many levels, physical and emotional. It conveys a sense of caring, an important component in the healing relationship. By developing your skills on this workshop you will also learn to use the gift of touch to influence the human energy system, specifically the energy field that surrounds the body, and the energy centres that control the flow from the energy field to the physical body. Such is the power of touch that emotional release during bodywork is not unusual and is actually a natural and beneficial part of the cleansing, rejuvenating process of bodywork therapies. For many therapists dealing with a client’s emotional upset can be daunting – this workshop will give you techniques to use to help your client through the process. Our goal as therapists is to ensure the client feels safe, supported, and honoured, and where emotional expression is viewed as normal and acceptable. We must know how to create a safe space and environment – wherever we are – whether it be a quiet dedicated treatment room, a client’s house, a busy exhibition, a busy workplace, a charity event or an outdoor event. We need to understand the effect that built up emotion can have on the body and learn to recognise and work with feelings and sensations that occur during treatments. Experienced therapists also understand the importance of preparation before they work with clients, the need for self-protection at critical moments during a treatment, and how and when to detoxify after a particularly stressful session. It is vital to utilise techniques to help keep clients’ energies from entering our own energy systems as we work. Developing all these skills allows us to grow as therapists, offer richer and more effective treatments and work with greater integrity. Join us for this day of practical interactive exercises and techniques and take your therapies to another level.